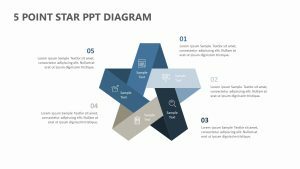 ortant steps for you to use to reach your goals with the 5 Step Hexagon Text Boxes. 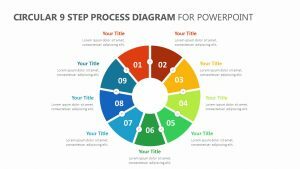 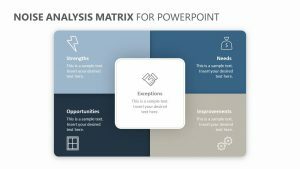 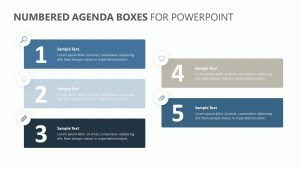 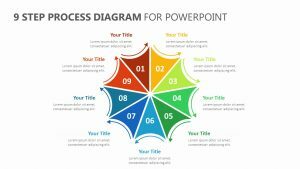 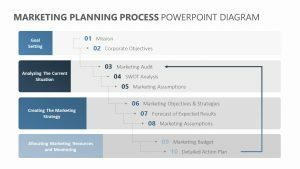 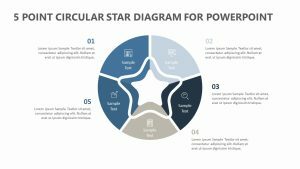 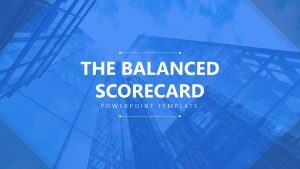 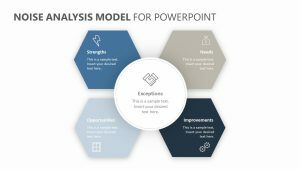 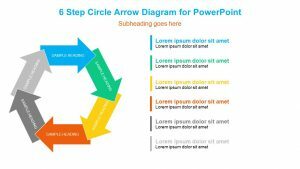 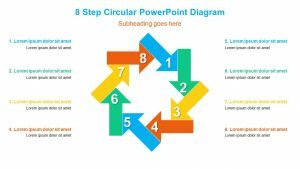 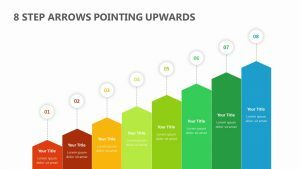 The 5 Step Hexagon Text Boxes is a set of two fully editable PowerPoint slides that you can use to detail five different steps and the way in which they flow into one another. 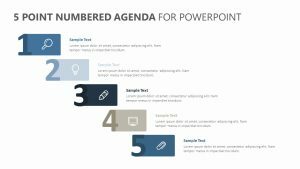 You can edit the colors, icons and text all the same. 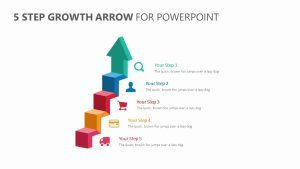 Each one of the boxes has an arrow that points to the next one to indicate the way they all flow into one another. 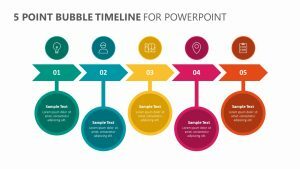 There is space for both subtitles and text in each one.